Gemstone-infused luxury skincare brand, LIONESSE Gem, allows you to keep your fresh face forward. 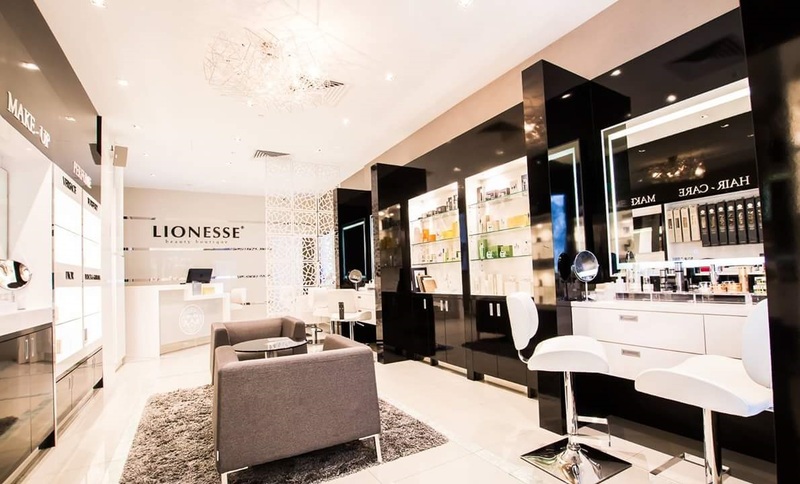 Embracing the energy and extravagance of precious stones, LIONESSE Gem uses the anti-ageing and purifying properties of Black Onyx, and a combination of vitamins and minerals, to create its LIONESSE Gem Black Onyx Collection – a range of products that help you achieve a youthful, radiant glow. With a variety of precious stones, such as black onyx and diamonds, infused in their ranges, LIONESSE Gem empowers women, providing a confidence like no other. 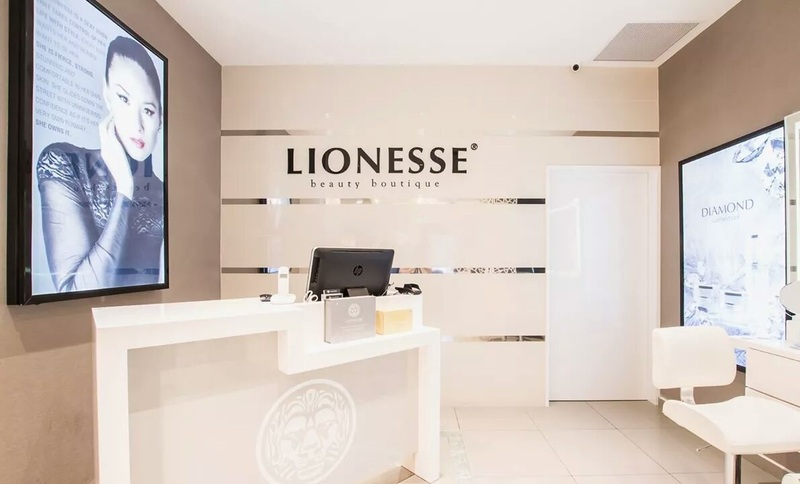 Beyond make-up application to enhance one’s overall appearance, LIONESSE Gem has a belief of cultivating the beauty of the skin. The integration of precious stones in their beauty products allows women to continually feel self-assured from within, with or without their make-up. This luxurious mask has a "gentle heating effect" on the skin for an extra sensorial, soothing experience. Infused with sweet almond oil, your skin will feel immediately softer to the touch. Helps to reduce the appearance of wrinkles and has a hydrating effect on your skin. Use after the Black Onyx Mask, this serum is teeming with vitamins and anti-aging properties. This luxurious cream is excellent that works well with Black Onyx Serum. With the light, lotion texture, and the immerse amount of good ingredients for your precious skin, achieving more moisturized skin. For thousands of years, precious stones have played an integral part in beauty, and healthcare all over the world. Beyond just a harmonious concordance, the positive ‘energy’ that gemstones such as Black Onyx is often associated with balance, rejuvenation, and protection. 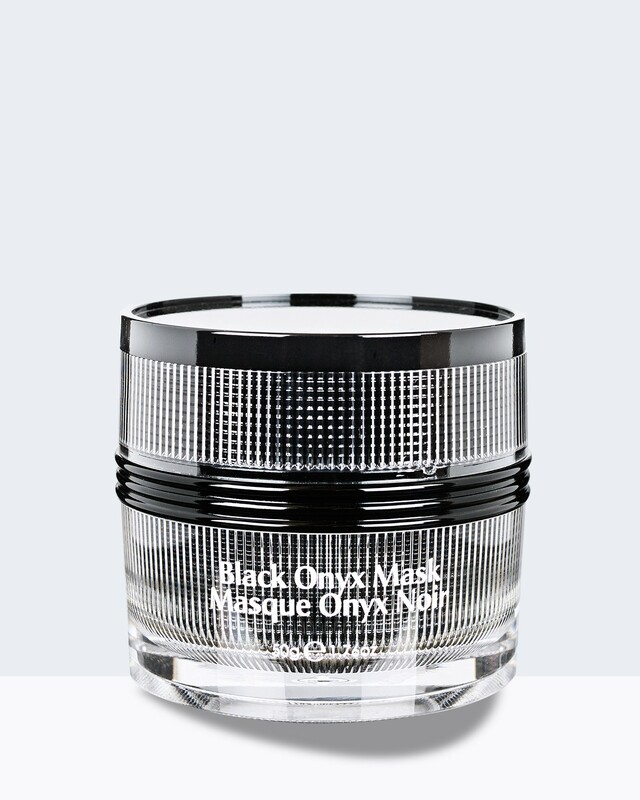 Once infused into modern skincare and one’s daily beauty routine, the healing properties of the Black Onyx are heightened, and the continued usage and application promises an anti-aging and hydrating effect on the skin. 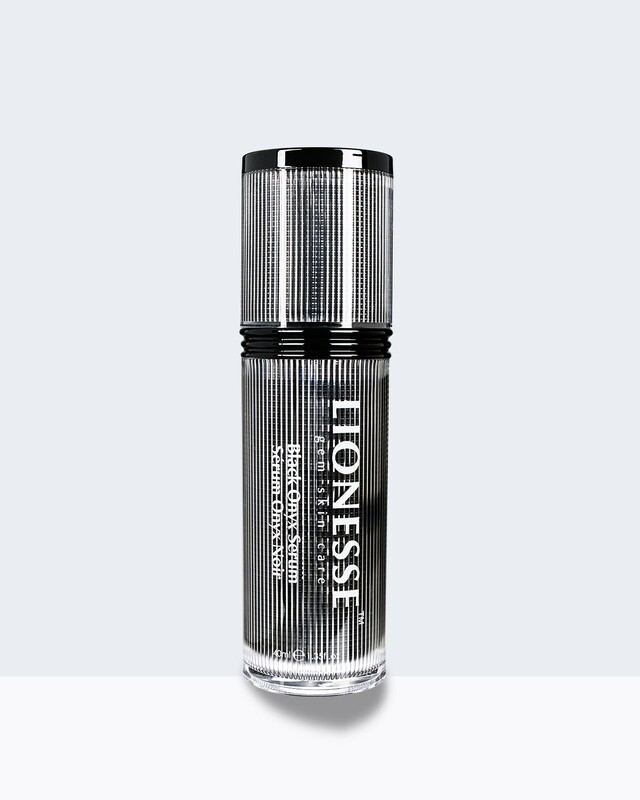 Combined together with collagen and vitamins, the effect of the LIONESSE Gem Black Onyx Collection used in unison also improves the appearance of dry and inelastic epidermis, soothes sensitive and irritated skin, and gives way to a beautiful radiance. With skin so precious and delicate, it is only befitting for one to use luxurious skincare that comprises of such exceptional ingredients. Apart from the Black Onyx Collection, LIONESSE Gem has four other ranges: White Pearl Collection, Amber Collection, Golden Sapphire Collection, and Diamond Collection. Each range harnesses its own unique qualities, be it to smoothen, to soothe the skin, or for even, bright skin. 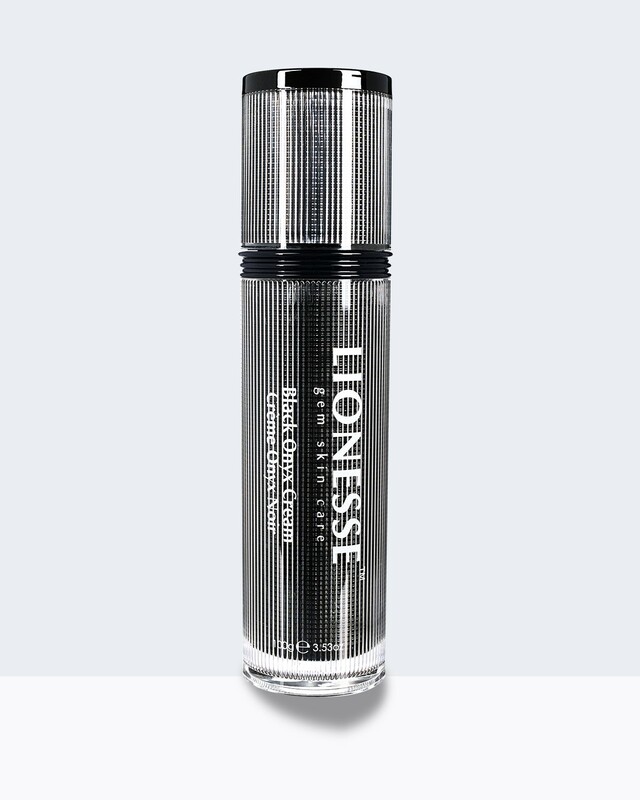 Embrace your skin’s bare and natural beauty and face your fierce, with LIONESSE Gem. LIONESSE Gem is exclusively available at Wisma Atria (435 Orchard Road, #B1-11, Singapore 238877), and Plaza Singapura (68 Orchard Road, #B1-25A, Singapore 238839). For more information on LIONESSE Gem, kindly visit www.facebook.com/LIONESSESingapore. Try to use collagen + vitamins for a week, and you'll see the difference. Thumbs up for Collagen! I love the packaging. It's so classy! I haven't tried it yet. But just by looking at it, I totally love it. I would love the serum. Sounds like an amazing series! I'll give these products a try! Sounds like a great skincare brand! This mask is definitely what I need, I love the fact that it can make my skin smoother! Yes Eugenia, you must try it! skincare brands brings out the glow in my sense of joy, for they take the time out to keep us looking radiant and good. good products.